General Hospital is one of the longest-running TV shows in the States – the longest running soap opera still running, and the third longest TV show ever too. But have you seen what the cast are up to these days? 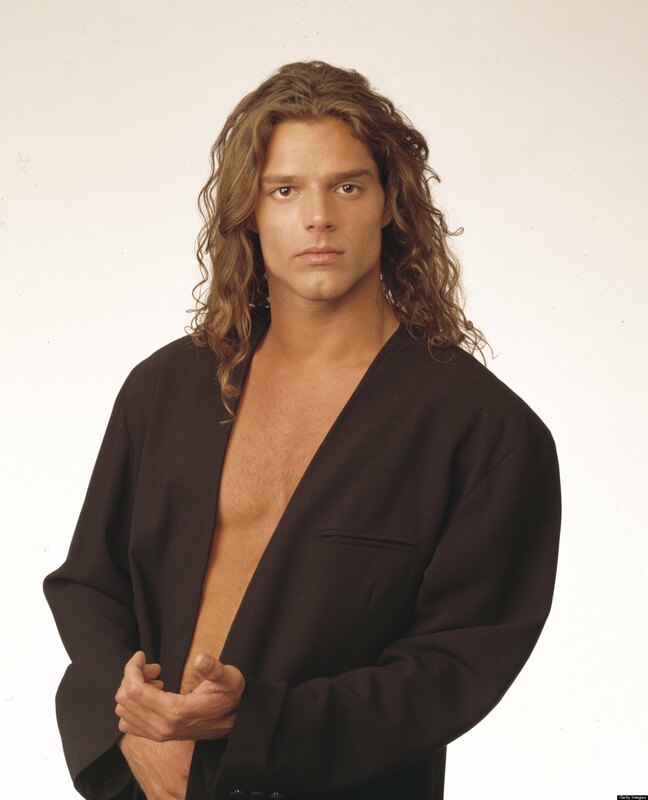 We know him better for his singing, but he actually starred in General Hospital for a year starting in 1994. He played Miguel Morez, a latino singer (funnily enough).